Calerase is a hand and foot crème designed for calloused, dry and cracked skin. 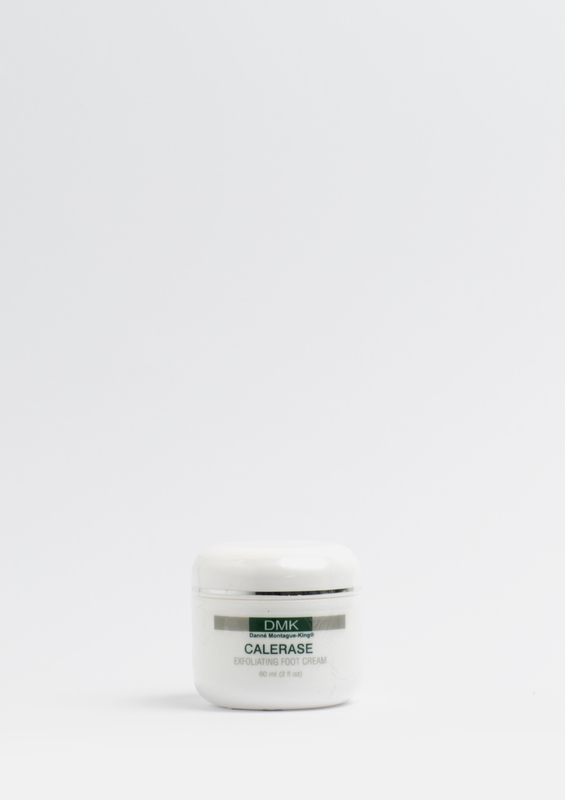 Calerase crème maintains smooth skin on the feet between MediPedi® treatments. 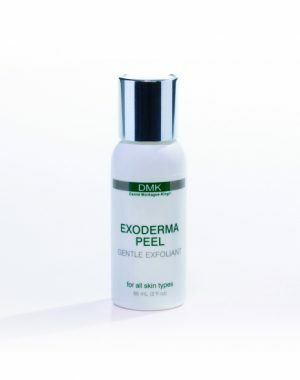 Calerase minimises dry and dead skin, can be used on the feet as a hand and cuticle crème and on dry knees or elbows. It is also beneficial for folliculitis on the upper arms and legs, as well as ingrown hairs on the bikini line.